Levi Pata solo exhibition "Continuous Gunfire and Greek Music"
Ant Parnass photo exhibition "FAR AWAY FROM (HERE)"
Syoin Kajii solo exhibition "KAWA"
Kenshu Shintsubo + Takashi Ikegami "Rugged TimeScape"
Rinko Kawwauchi's exhibition in Brussels is finishing in 2 weeks! 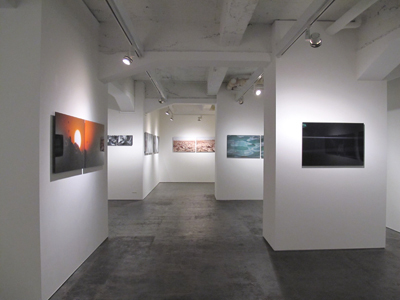 Kosuke Ichikawa solo exhibition "murmur"
Rinko Kawauchi's exhibitions this year! Here comes the Player Alien! 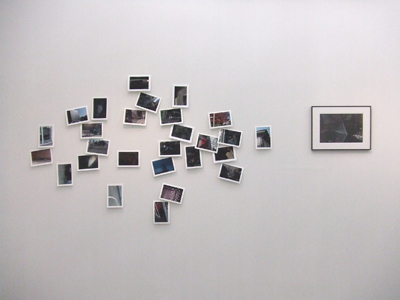 Rinko Kawauchi "pause" finishing this week! Our current exhibition, Levi Pata solo exhibition "Continuous Gunfire and Greek Music" has been appreciated by many visitors since the opening in the end of last month. The title "Continuous Gunfire and Greek Music"came from one scene of the movie "The Godfather", which, to Levi, seemed symbolise both negative and positive sides of human being. As if suggesting uneasiness in one hand and happiness in the other, they are also symbolising Levi's everyday life in Tokyo. Bringing out contradictions lying underneath all of us - although which seamlessly fused together-, Levi's fresh sensibility is lively represented in this exhibition. 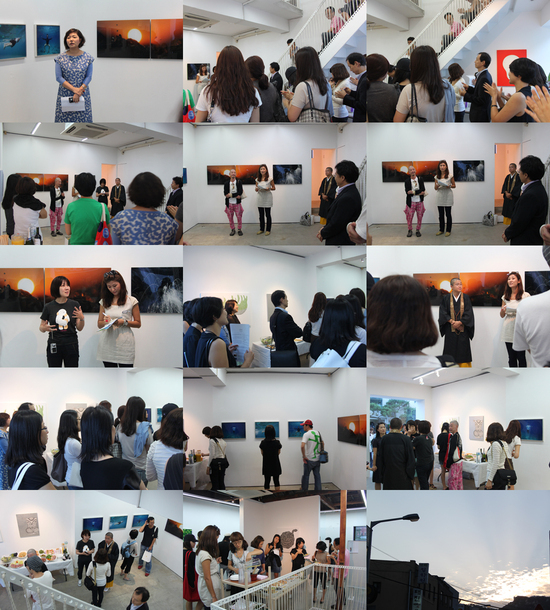 This exhibition is finishing this Saturday. "Continuous Gunfire and Greek Music"
Anat Parnass "FAR AWAY FROM (HERE)". have been showed in a line. what we'd expect from the name of "Israel" is captured in the photographs. succeeding memories from old times. 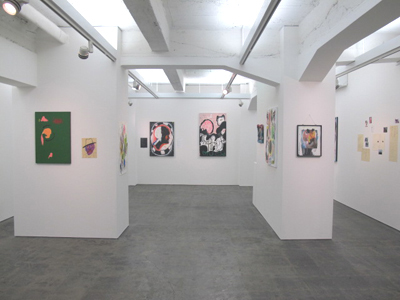 This show is finishing in this weekend. Self Published, limited edition book (with original print) is also available during this show. 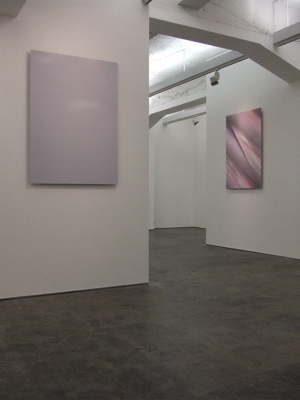 in this series he also challenges new possibility in its one-direction, calm moves of streams. The rather abstract, geometrical beauty of water reveals the sublime figure of rivers. 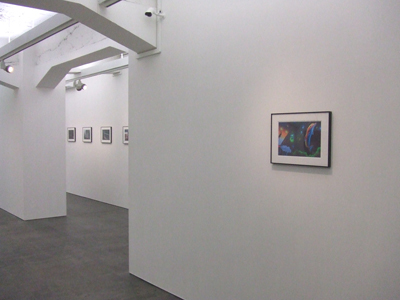 This show runs until Saturday, 16th October. 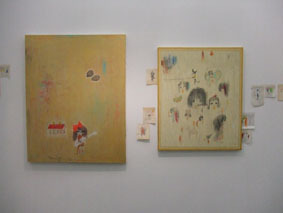 artists of Ryoko Aoki, Syoin Kajii, Yoichi Nagano, Risa Sato and Masako Suzuki. if you are living in / visiting Seoul this week! Ryoji Arai's exhibition just finished last Friday, but during the 1 month period, we welcomed more than 2500 visitors - our gallery record! and now is regarded as one of the best author in Japan. His characteristic touch of the works have been loved by everyone from children to adults. 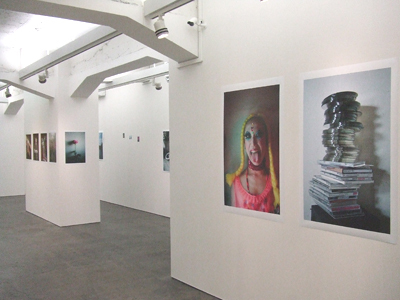 he challenged to himself, by exposing the other side of the artist in this exhibition. drawings as if they links the world in-between canvas works. Beyond the frame of works, works freely played around. displayed the charms of the artist in full. with the publication "meta meta"!!! 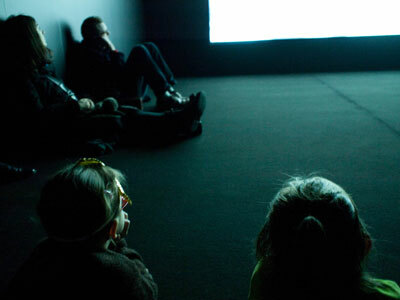 the visuals of the works are radically textualised. will be also shown during this exhibition. 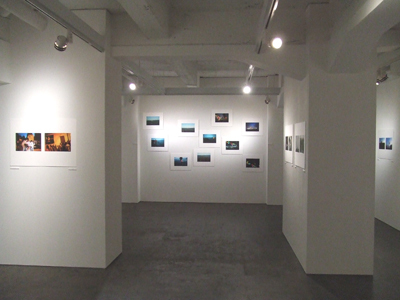 Rinko Kawauchi's major solo exhibitions simultaneously held in Brussels have welcomed many people so far since its opening in February. 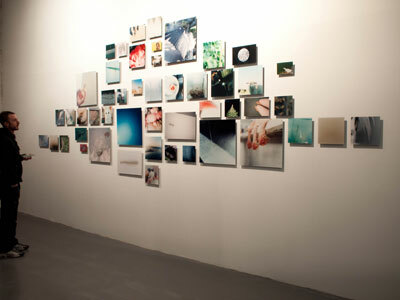 Her latest works are also on view at Meessen De Clercq. 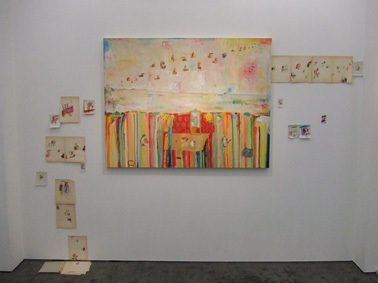 Rinko's both retrospective as well as very latest work at same time! 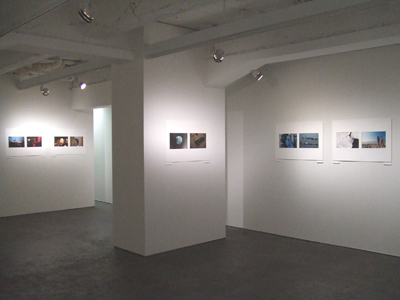 － Photography, Video & Slides 2001-2009"
Hiroyuki Takenouchi's solo exhibition "Seasons" has been held for two years already and already picked-up in quite a few articles and blogs. As he commented, this series has captured "beauty of transience, things never-be-the-same and the changing seasons", surrounding his friend and everyday life. 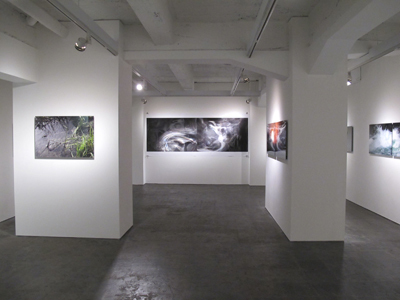 As this is the very moment season shifts, please do visit our gallery and be provoked by his photographs! 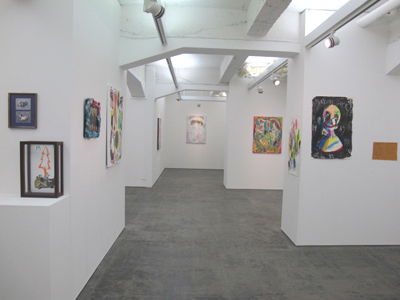 This show will be held till 6th Mar. (Sat). 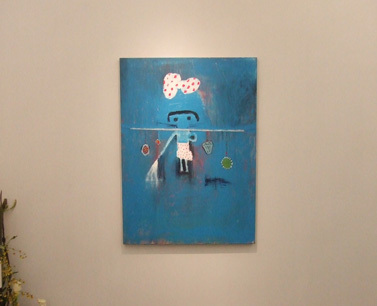 FOIL / FOIL GALLERY's 2010 has started with wonderful exhibition "murmur" with Kosuke Ichikawa's new body of works. 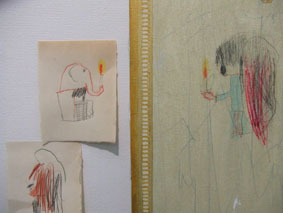 Ichikawa's works are actually "incense painting" made by hand. you see is actually the burnout (pigmented or holed) he made. but only tracing the picture of his own memory in mind! 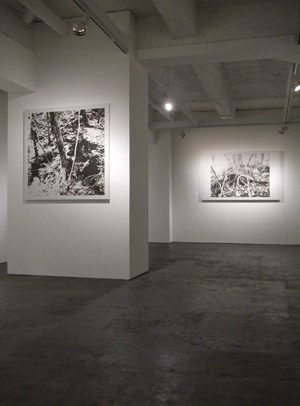 His exhibition is also reviewed at artforum online.